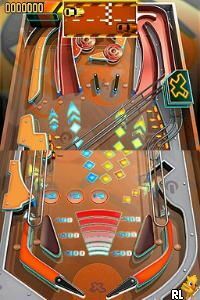 OverviewThis DS pinball title adds an intriguing twist to the classic arcade game: the ability to create your own tables. Now you can add videos, screenshots, or other images (cover scans, disc scans, etc.) 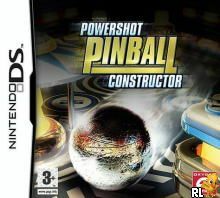 for Powershot Pinball Constructor (E)(EXiMiUS) to Emuparadise. Do it now!